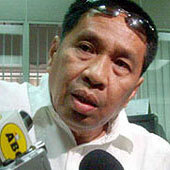 Various personalities, including former Comelec Chief Benjamin Abalos, have warned P-Noy’s administration about taking up the offer of former ARMM Governor Zaldy Ampatuan and former Maguindanao election supervisor Lintang Bedol to testify against former President Macapagal Arroyo on alleged frauds committed by her officials in the 2004 and 2007 elections, lest these boomerang on the current administration. 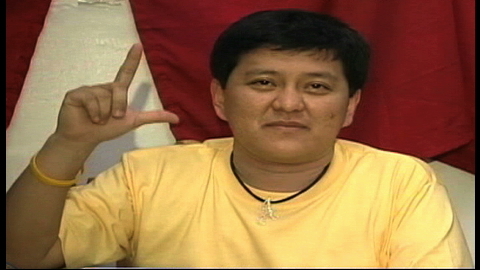 Zaldy Ampatuan has suddenly offered to testify on alleged frauds in Maguindanao, obviously in the hope that the P-Noy administration would allow him to turn state witness against his own father and brother, Andal Ampatuan Sr. and Jr. on their role in the horrible massacres in 2009; obviously he hopes that by doing this, he himself could go scot free on these mass murders. Bedol, on the other hand, has surfaced after four years of hiding and is said to have submitted an affidavit to the Comelec en banc on how he was allegedly instructed by GMA and her husband Mike Arroyo to ensure the former administration’s senatorial candidates’ victory in Maguindanao. To this blogger, the timing of these two former officials now singing the same tune---that elections in that part of Mindanao were rigged to favor administration candidates---is suspect, and the warning about going slow on their proffered testimonies should be heeded by the P-Noy administration. 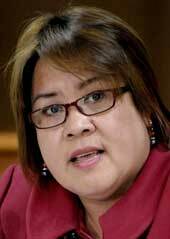 Indeed, as Justice Secretary Leila de Lima pointed out, Ampatuan, in offering to testify against his kin, goes against the grain of deepest human relations, while in Bedol’s case, why is he talking only now? 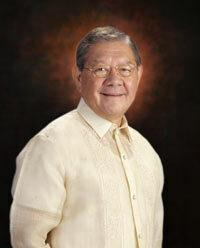 To begin with, as election lawyer Romulo Macalintal pointed out, anything Bedol says now about the 2004 elections may be useless, as there is a five-year prescription period for the filing of charges against election offenses; thus, prosecuting GMA for alleged frauds in the 2004 elections can no longer be entertained by the Presidential Electoral Tribunal (which is the entire Supreme Court). Any new inquiry into electoral frauds in Maguinanao would have to focus on the 2007 senatorial elections, but as Comelec chair Sixto Brillantes said, the poll body cannot touch on these as they are under the jurisdiction of the Senate Electoral Tribunal. He said the Comelec’s jurisdiction pertains only to election offenses. In the light of these conditions, the surfacing of Bedol and the offer of Zaldy Ampatuan to rat on alleged election frauds in ARMM in exchange for turning state witness in the gruesome massacres in Maguindanao, cannot but be held suspect by disinterested observers. 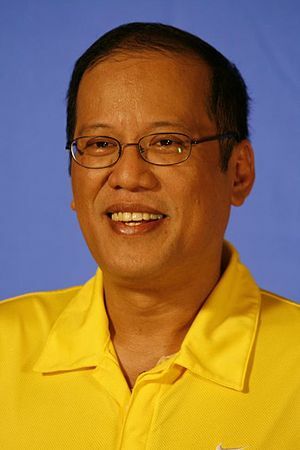 That these two happenings broke out in the media less than two weeks before President Aquino’s State of the Nation Address is now being read in many quarters as merely part of the crescendo-ing cacophony of noises to buttress P-Noy’s claim that he is fulfilling his campaign pledge to war against corruption. But that war appears to recognize only malfeasance in the previous administration, not the KKK in his own administration. The pursuit of corruption in the old GMA era will predictably be the meat of his SONA, or as a pundit put it, the demolition of GMA will be “P-Noy’s flagship program” on Monday. Note that there’s hardly anything in the front-pages of the broadsheets except different stories about the alleged corrupt acts of GMA and her family. The problem, however, is that one, all these simultaneous attacks on GMA and her family that are being given full-play in Aquino-friendly media daily give the impression of a nation in total disarray---parang ang gulo-gulo ng bayan. Second, many people are getting tired of all the attacks on GMA as nothing much is being said of P-Noy’s vision as well as programs. There is a point of satiation with all these attacks even in people who have the least liking for GMA, or even a slight revulsion of her, for more than persecuting her, they want to hear how P-Noy will solve the glaring problems of the nation, such as the deepening poverty. Stinging still are the words of admonition from Lingayen Archbishop Socrates Villegas to the President: a leader bereft of vision is committing “treachery” to his people. Hearken to your mother’s friend, Mr. President. The old but newly-surfaced allegations of Zaldy Ampatuan and Lintang Bedol about poll frauds in Maguindanao have prompted renewed calls for an inquiry once again into the 2004 presidential and 2007 senatorial elections in Maguindanao and ARMM. As if on cue, there is agitation in this direction in the House of Representatives and Sen. Chiz Escudero has filed a joint resolution for Congress to set up his version of a truth commission to look into these newly-surfaced allegations. So far Senate President Juan Ponce Enrile and Speaker Sonny Belmonte have resisted the calls for a new inquiry and this is wise, as few can see what new aspects it would bring about. The immediately foreseeable reaction is to again divert Congress’ attention from deep economic problems and urgent reforms, including those that should be put in place for the coming 2013 elections. 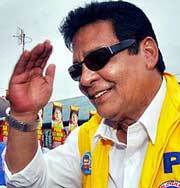 Recall that after the Garci tapes expose, investigation was conducted ad nauseum by both chambers of Congress in 2005. Then too, the CBCP had their own investigation into the results of the 2004 elections, as conducted by a committee composed of the most virulent arch-critics of GMA, namely, Bishops Yniguez, Tobias and Labayen. Their conclusion as furnished to the CBCP was that GMA won not by 1.2 million votes as her camp claimed, but only by 600,000 votes over FPJ. 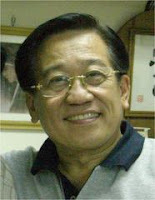 Then too, as election lawyer Romulo Macalintal repeatedly stressed at that time, the electoral protest filed by Senator and FPJ’s vice presidential candidate in 2004, Loren Legarda, against GMA’s VP candidate, Noli de Castro (whom Macalintal represented) involved the opening of ballots at precinct level in mutually agreed upon areas across the nation, and the PET ruled that no significant cheating was seen. Macalintal stressed at that time that the ballots re-opened in that protest case were the very same ballots used in the presidential contest. Recall, too, that toward the end of the 2004 presidential campaign, FPJ significantly faltered due to serious financial difficulties and health problems, and he failed to show up in many significant rallies around the country. All these doubtless must have affected his votes, in addition to the cheating that went on in various levels. Toward the end of the campaign, the SWS survey placed GMA at 9 points ahead of FPJ. The question is, when does the nation put to rest the issue of who won in 2004? Must it be raked up every time someone makes an accusation of fraud for whatever end he serves? When do we put a closure once and for all? GMA was proclaimed winner of the 2004 race by Congress as the national canvassing board, and she finished that term last June 30, 2010; on the other hand, FPJ is gone. 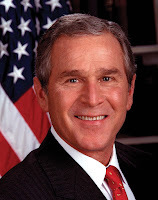 It will be recalled that in the United States, the US Supreme Court had to step in with its landmark decision that effectively resolved the bitterly contested 2000 presidential elections in favor of George W. Bush over rival Al Gore. 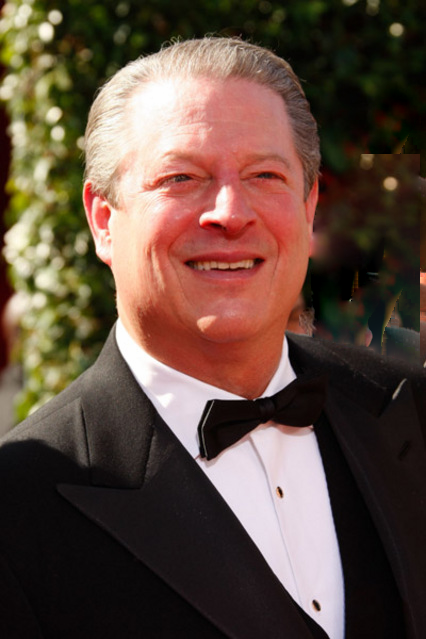 It was perhaps the closest results in recent history---271 electoral for Bush vs. 266 for Gore. The swing state was Florida where the elections were bitterly marred for weeks by disputes over the legitimacy of Bush’s victory, after the resort to manual recount was done in a number of counties, in view of the extremely minuscule 0.5 percent margin for Bush in the total automated recount. There were also the problems of delayed overseas absentee voting, allegations of fraud in some places and fear that manual recount could delay the submission of results within the mandated time limit set up by the state. 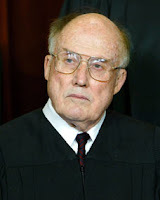 The US Supreme Court under Chief Justice William Rehnquist finally had to step in and halt the Florida recount; and in a per curiam decision it also ruled that the state supreme court’s method for recounting ballots was a violation of the Equal Protestion Clause of the 14th Amendment. The US President had to be inaugurated on the third Monday of January and the Florida disputes that threatened to drag on were endangering this proclamation. What followed the US Supreme Court’s decision was beautiful statesmanship as Gore conceded immediately and Bush went on to his inauguration. In this country, we cannot afford to keep looking back for clearly, even the electoral system is in bad need of re-examination amid the innumerable flaws of the May 2010 automated electoral system and reforms needed for the 2013 and 2016 elections. This is not to say that electoral frauds of the past should be swept under the rug---by no means; but we should not entertain every allegation of fraud that’s not backed up by substantive documents and evidence---which is, as Enrile put it, all talk.